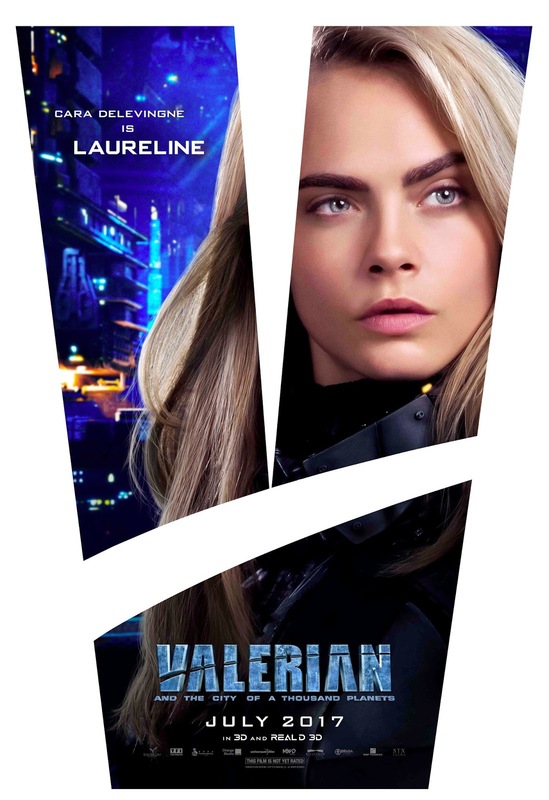 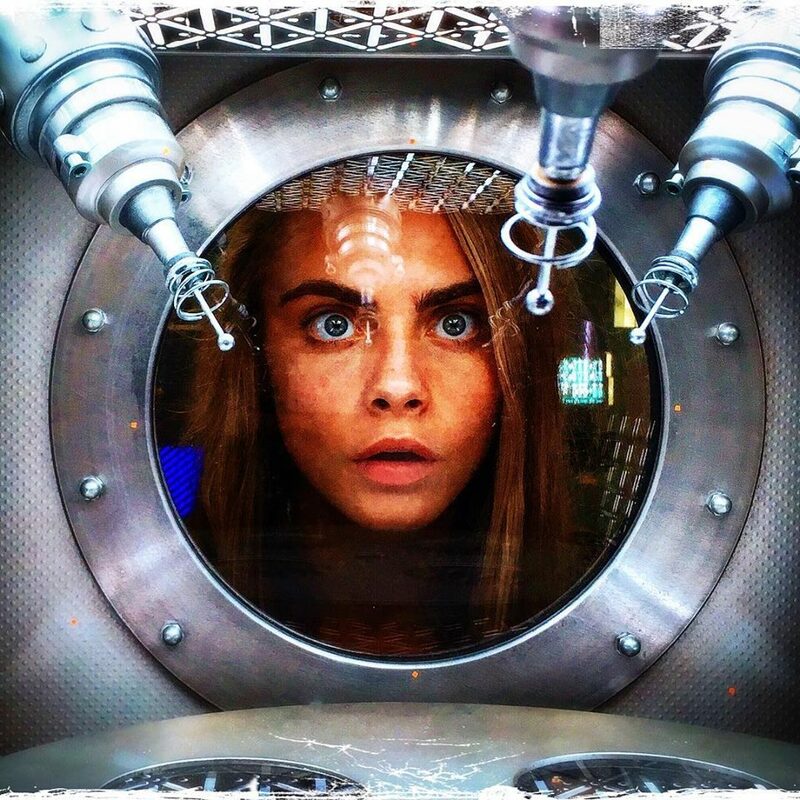 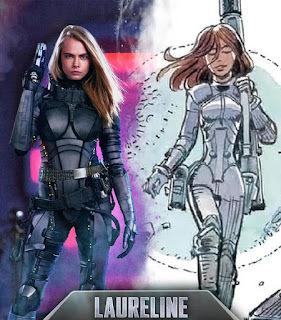 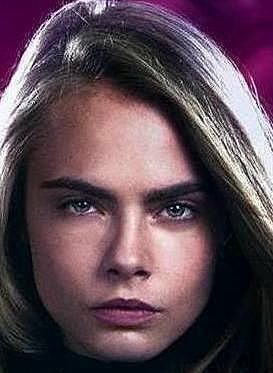 "...'Valerian' (Dane DeHaan) and 'Laureline' (Delevingne) are special operatives for the government of the human territories charged with maintaining order throughout the universe. "Valerian has more in mind than a professional relationship with his partner – blatantly chasing after her with propositions of romance. 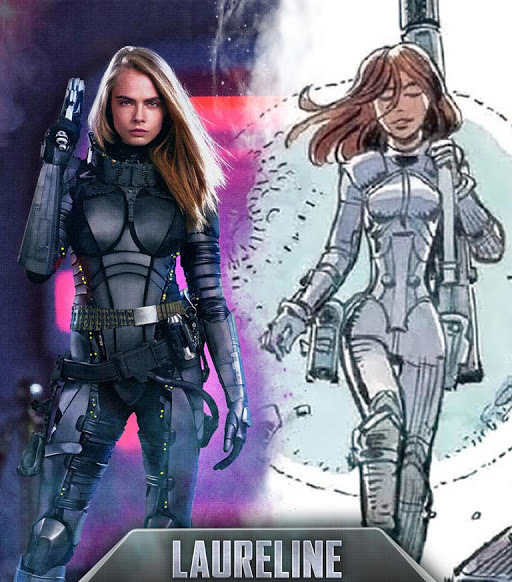 "But his extensive history with women, and her traditional values, drive Laureline to continuously rebuff him. 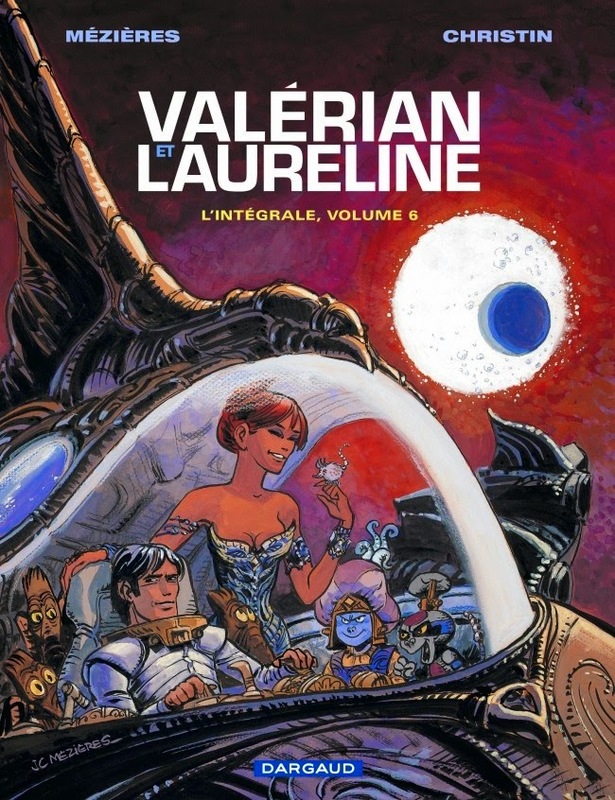 "...an ever-expanding metropolis of thousands of different species. "Alpha’s seventeen million inhabitants have converged over time – uniting their talents, technology and resources. 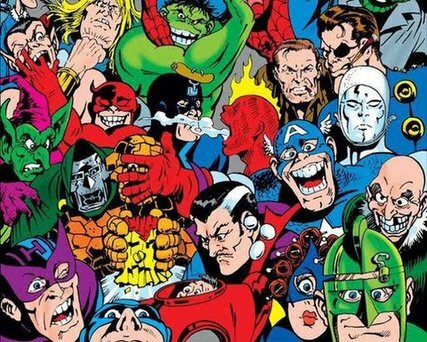 "...in fact, unseen forces are at work, placing everyone in great danger..."